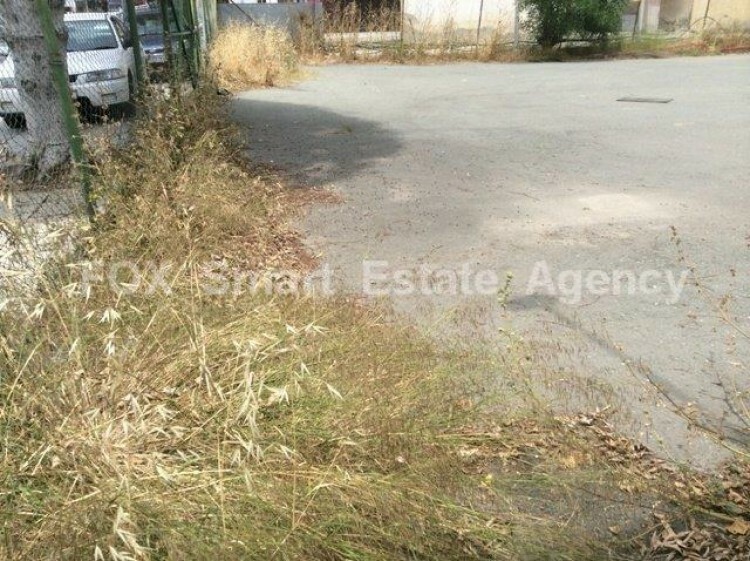 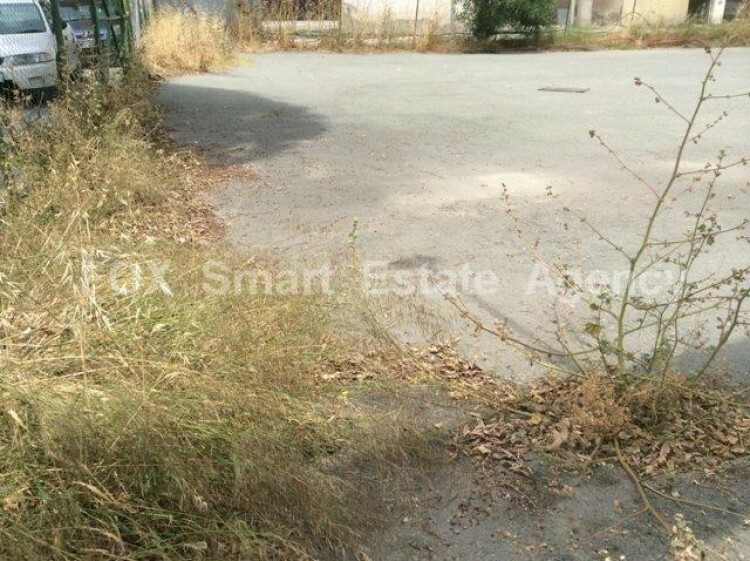 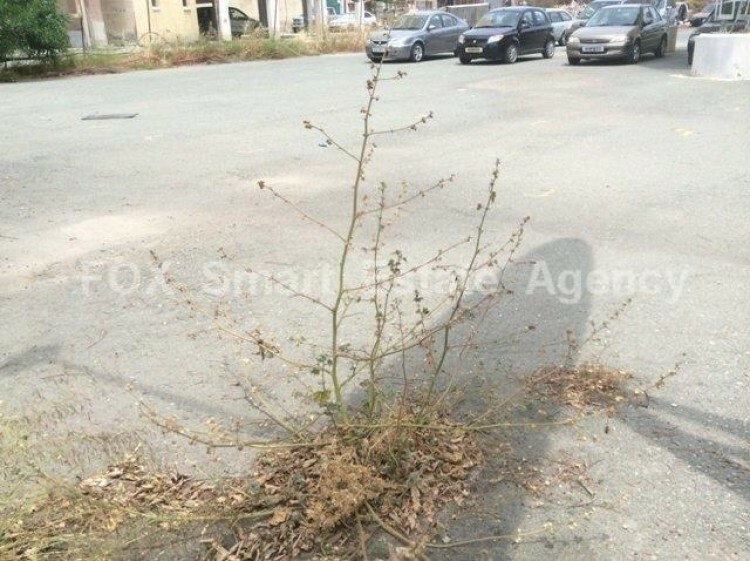 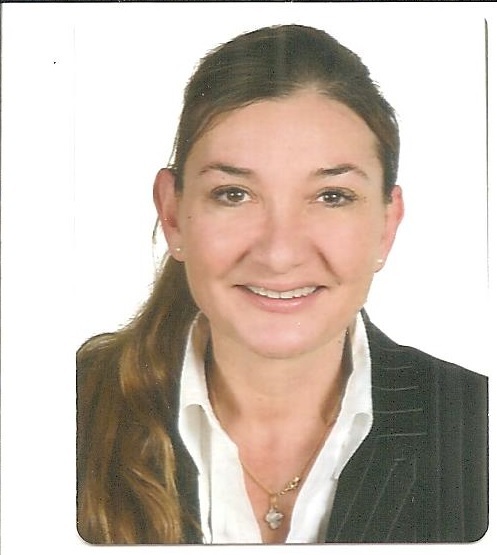 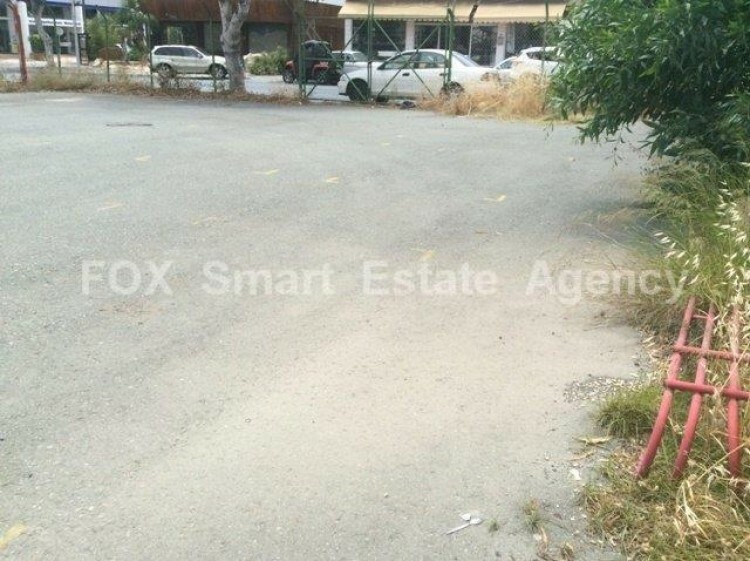 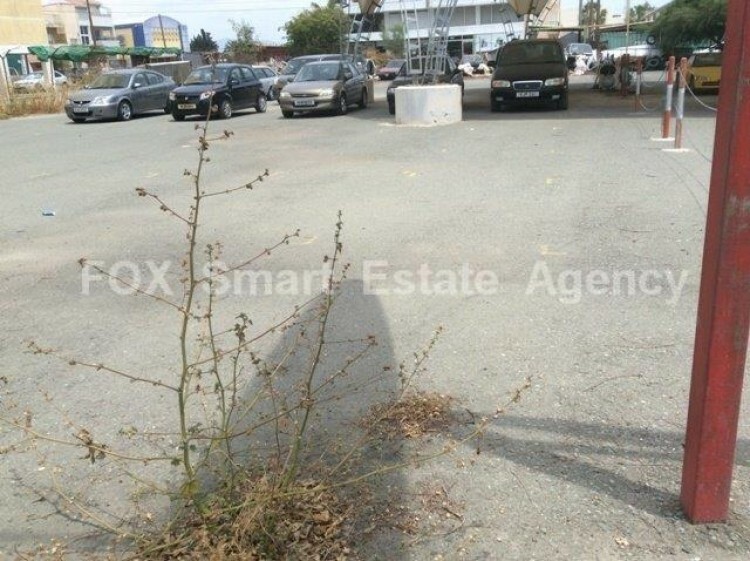 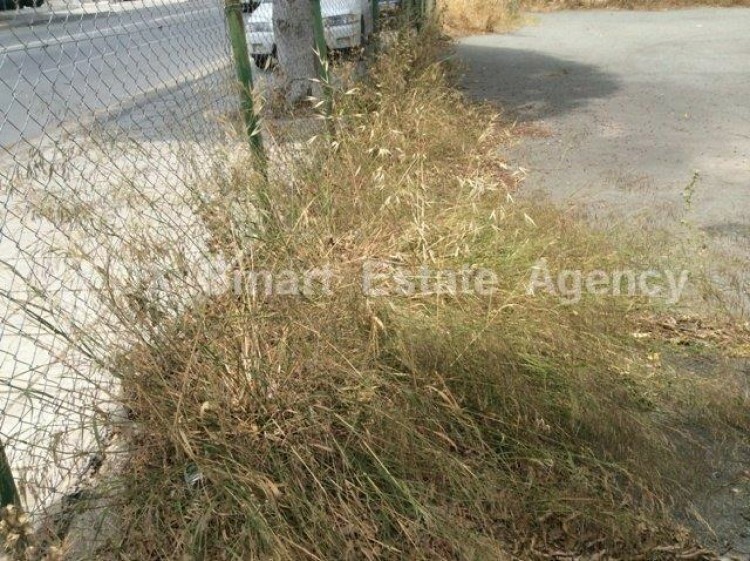 Fabulous 2 plots for sale in central Limassol on busy commercial road near the New Port. 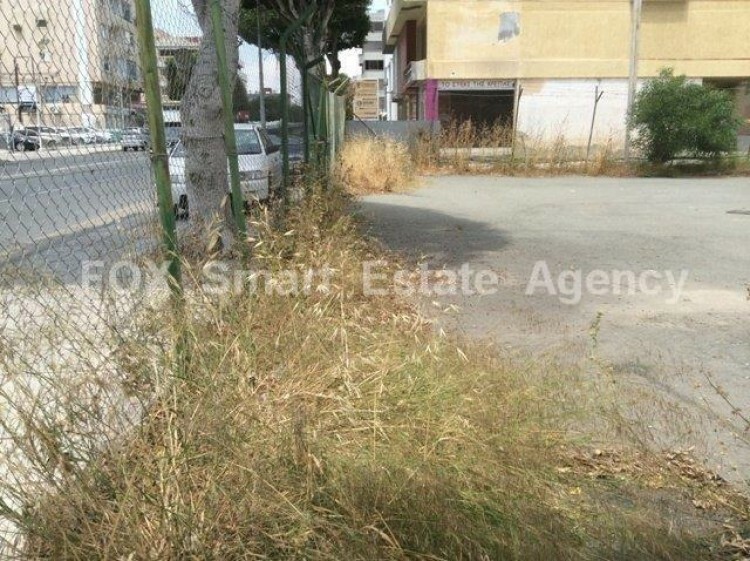 Building density for 531m² plot is 140% building density and 50% building coverage and 527m²- 120% building density and 50% building coverage. 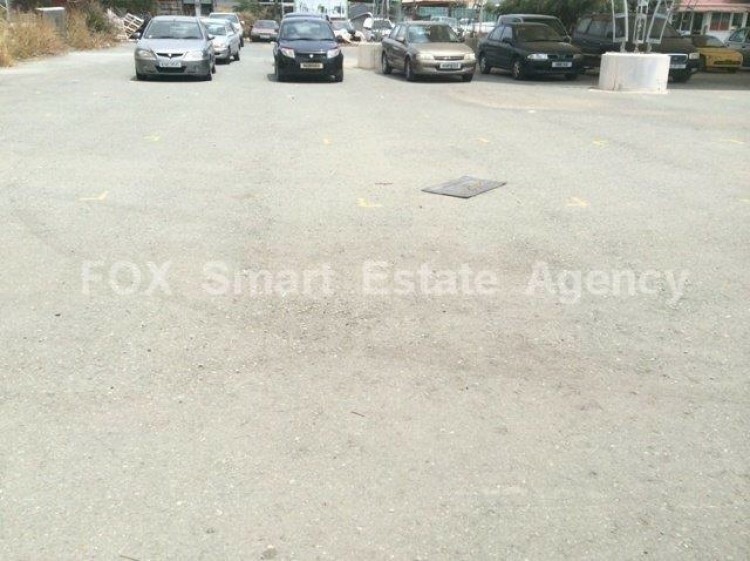 There are a further 2 plots next to these which are also for sale. 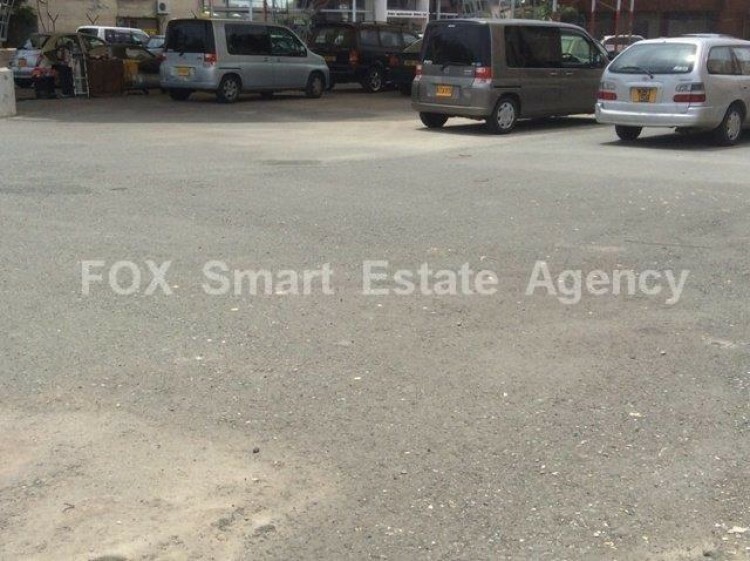 A large commercial building or offshore landmark can be built.